Your business will demand high performance broadband supporting a range of business critical services. We install The Cisco 800 Series routers that provide secure, reliable WAN connectivity. Ablecom are experts in this field and will advise you on the best solution for your requirements. Whatever your project, Ablecom can provide the solution, from full consultancy to product sourcing, installation and maintenance of new and existing equipment. Ablecom has supported hundreds of businesses in installation, relocation and refurbishment of all the associated comms infrastructure. 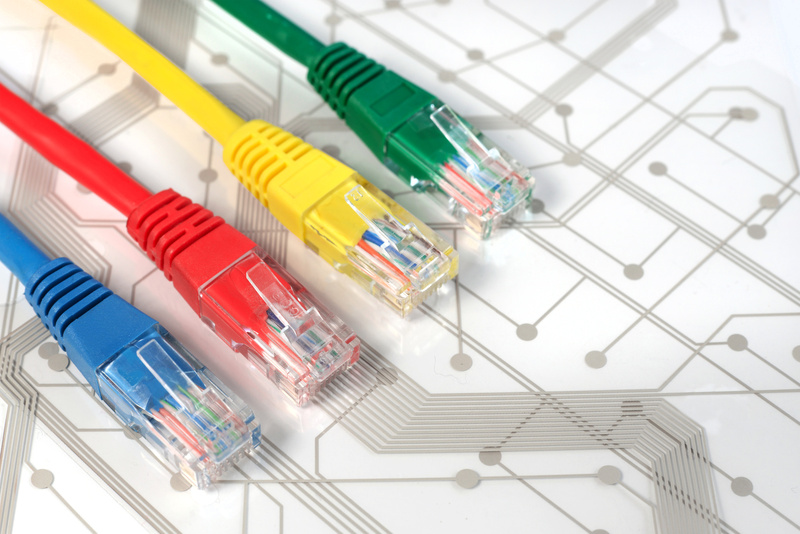 Your network cabling needs to be installed and terminated in a way that not only meets the demands of your current business, but is flexible enough to adapt for future growth. Our fibre-optic lines offer exceptionally low loss, allowing long distances between amplifiers or repeaters, and high data-carrying capacity. For more than 17 years, Ablecom has been supporting Irish businesses with the design and installation of network infrastructure that is delivered with exceptional customer service. Whether you are creating a new server room or upgrading or re-locating an existing site, you can be confident that our on-site engineers will deliver to the highest possible standard. A true measure of our service quality is demonstrated by the fact that more than 90% of our business is generated from repeat customers. Ablecom is an independently owned Irish company specialising in the supply of broadband and wireless solutions, cabling and fibre-optic installation and system relocation and re-build. Our service offer includes installation and ongoing maintenance. Copyright ©2016 Ablecom Limited. All rights reserved.